Coffee Date is taking on a new look. I'm excited to introduce my Friday series, Lately, which will be a similar format of Coffee Date but be shared each week. 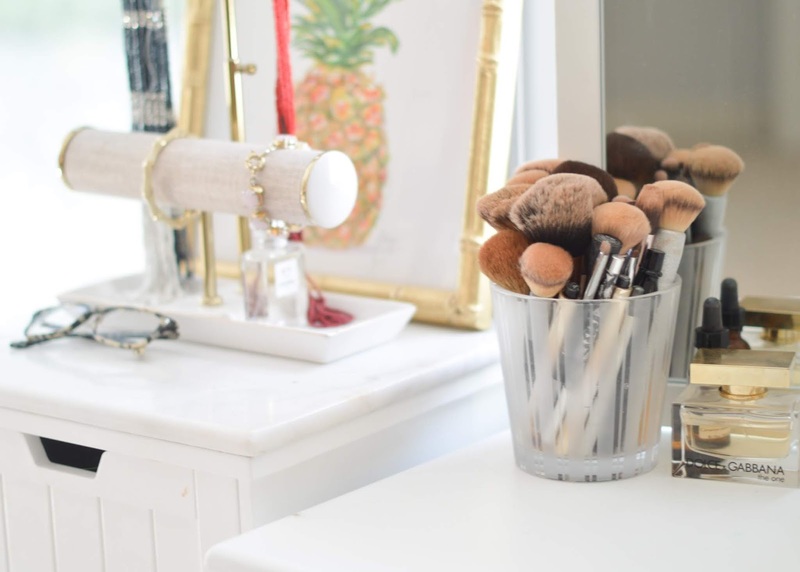 I love reading these posts so I'm excited to share them each Friday with things that I've come across that week or what's happening in life outside of blogging. I hope you enjoy catching up each week! Comfy chic - I've been wanting a new pair of tennis shoes so when I came across these on Turquoise & Teale, I jumped at them. I told myself I was going to limit the shopping, but I just couldn't resist. Sleek hair - I got a quick trim this week because my hair was looking a little lackluster. I have hair extensions which are real hair, but the texture is much drier than my natural hair. My stylist used this product on my hair after the trim and it brought so much life back into the ends! I loved it so much that I am making a purchase ASAP. Moto - Workout clothes have been my weakness lately. I've been spending more time at barre, which means I constantly check out the cute leggings and tanks that are for sale. I absolutely love these...but holding out for now. Another podcast - I have been loving podcasts these days while I'm at work, and the latest on my list is The Skinny Confidential Him & Her. Lauryn and Michael make me laugh so much while I'm typing or designing away - although I would wear headphones if others are in hearing distance. Party time - Our engagement party is this weekend! I can't wait to celebrate with our friends & family. Looking for a few white dresses? Check out this post. Sun kissed - I got a spray tan this week because of the very white dress I will be wearing on Saturday. I have gotten spray tans for years but always in a booth, but this time I went to a professional who did the spraying and I loved the experience! It looks so much more natural. If you're in the Wilmington area and are looking for a place to go, let me know! Where did you get the cozy socks in this Insta post? Those have since sold out, but I'm loving these from Nordstrom! How do you fit Pure Barre into your schedule? This is a tough one and I'm still trying to find the balance! There isn't a constant time I can go each day so I've had to cater times depending on the day. Mondays (if I make it on Monday! ), Wednesdays & Fridays, I go to 7:10am, on Tuesdays, I go to 5:30pm (love the 5:30 barre crew! ),and on Thursdays, I cry a little as I drive to 6am. Granted, this week, for instance, it'll just be a 3-class week because I was exhausted from the weekend on Sunday night and decided to take the day off and was sore from Tuesday night's class so I decided to take Wednesday off. It's all about balance! 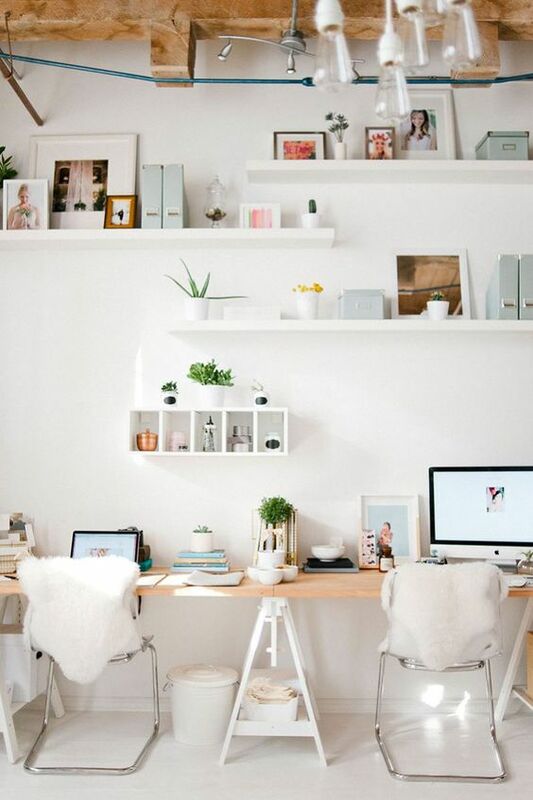 Work It: I love this post on tips for creating an inspiring work space! Team Player: Especially since it's our wedding year, I loved reading this post on marriage. Meal Prep: I HAVE to get on my meal planning, so I'm pinning this to check out this weekend! Questions? Thoughts? Leave them in the comments or shoot over an email to asouthernstyleblog@gmail.com.